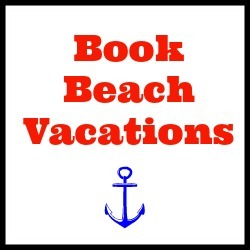 Your daily dose of nautical decor, fashion, travel and more. 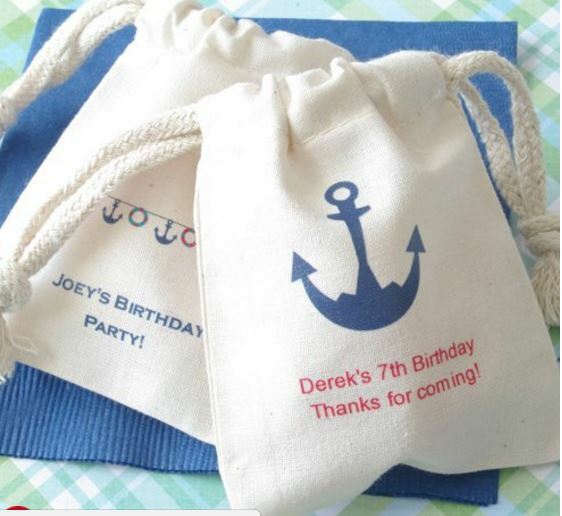 These personalized nautical birthday favor bags make the perfect container for storing the birthday loot such as candy or toy trinkets. Your guests will love them.